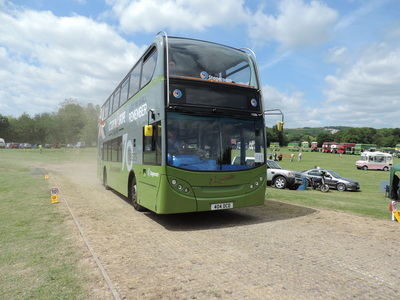 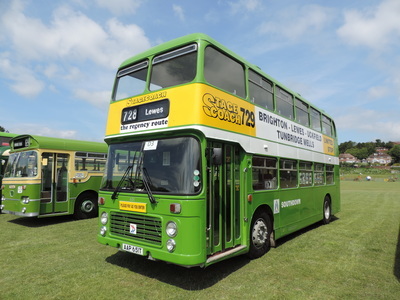 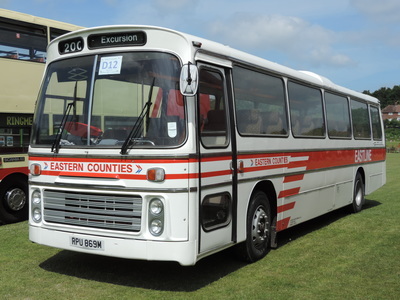 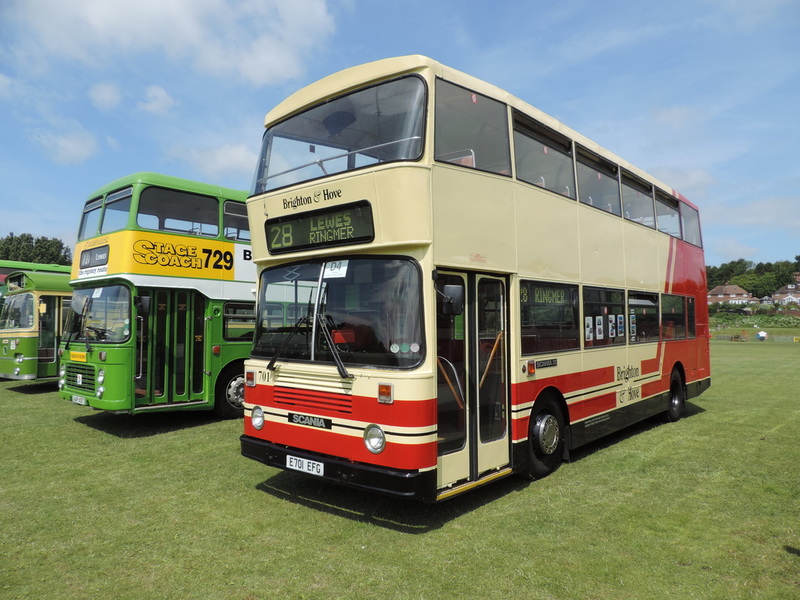 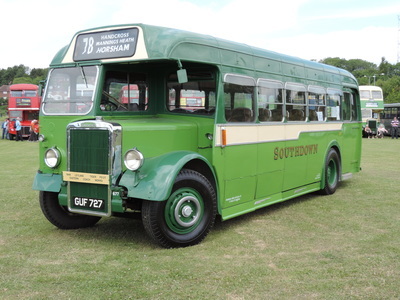 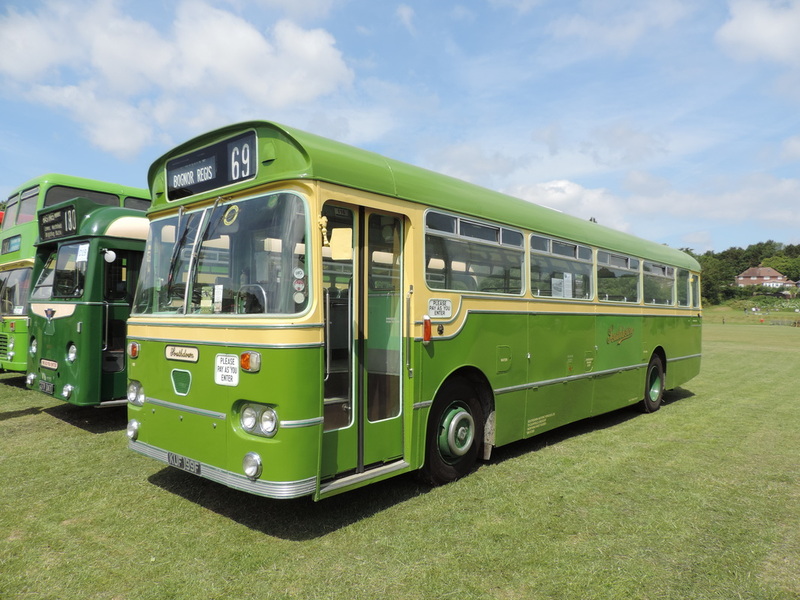 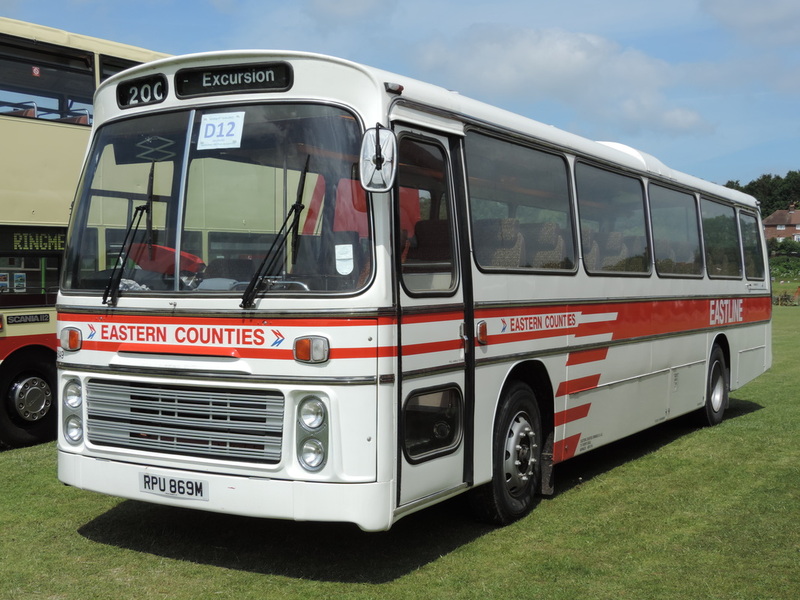 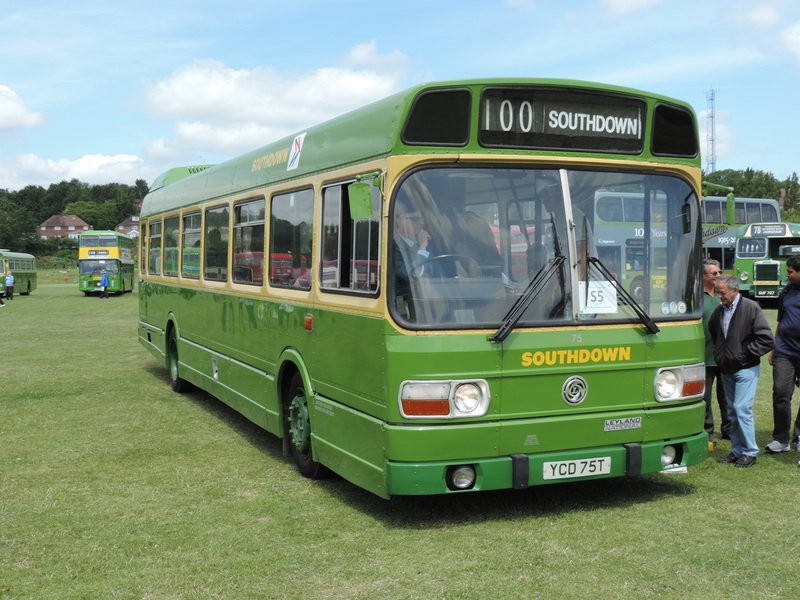 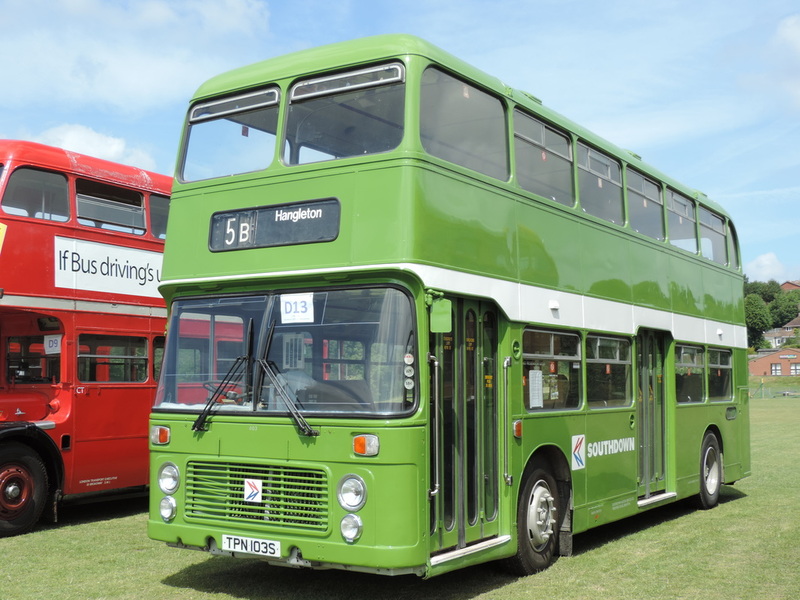 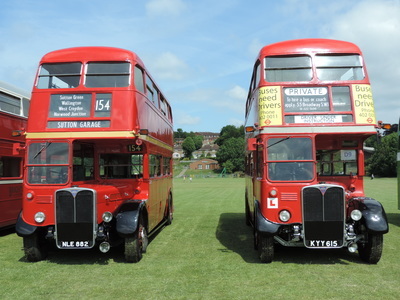 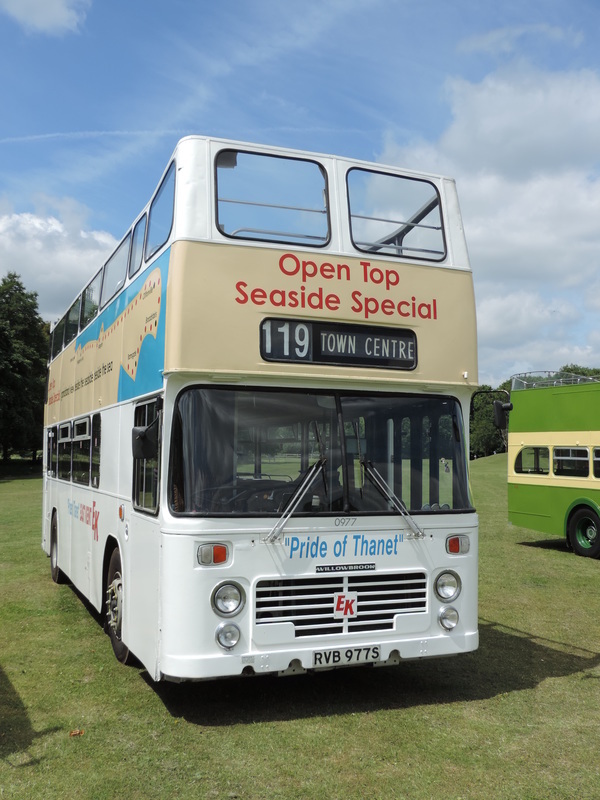 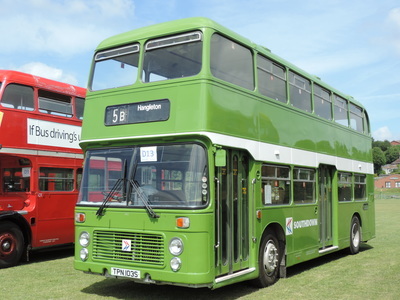 Today we took time to call in at Lewes Bus Rally, organised by Andy French, Paul Llewellyn and their team. The rally is a nice, quiet event that has some interesting vehicles and a small number of buses giving free rides. 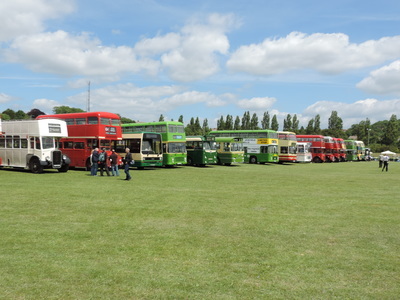 A good selection of stalls were present along with ample catering and children's entertainment. Below are some sample photographs of some of the vehicles attending today.